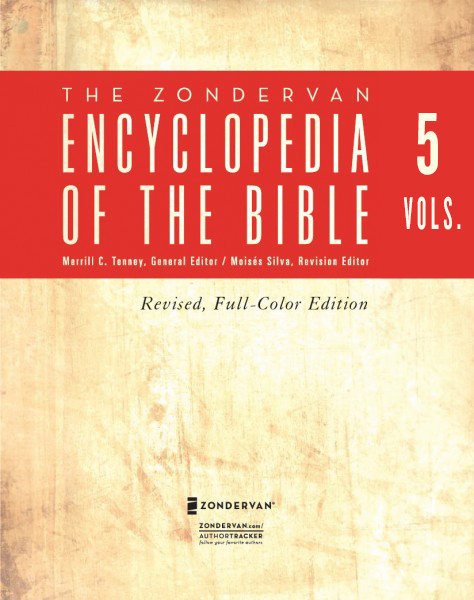 The Zondervan Encyclopedia of the Bible has been a classic Bible study resource for more than thirty years. Now thoroughly revised, this new five-volume edition provides up-to-date entries based on the latest scholarship. Beautiful full-color pictures supplement the text, which includes new articles in addition to thorough updates and improvements of existing topics. Different viewpoints of scholarship permit a well-rounded perspective on significant issues relating to doctrines, themes, and biblical interpretation. The goal of this robust resource remains the same: to provide pastors, teachers, students, and devoted Bible readers a comprehensive and reliable library of information. More than 7,500 articles alphabetically arranged for easy reference, containing vital information on Bible lands and people. Hundreds of full-color and black-and-white illustrations, charts, graphs and maps for ready reference. Scholarly articles ranging across the entire spectrum of theological and biblical topics, backed by the most current body of archaeological research. 238 contributors from around the world.